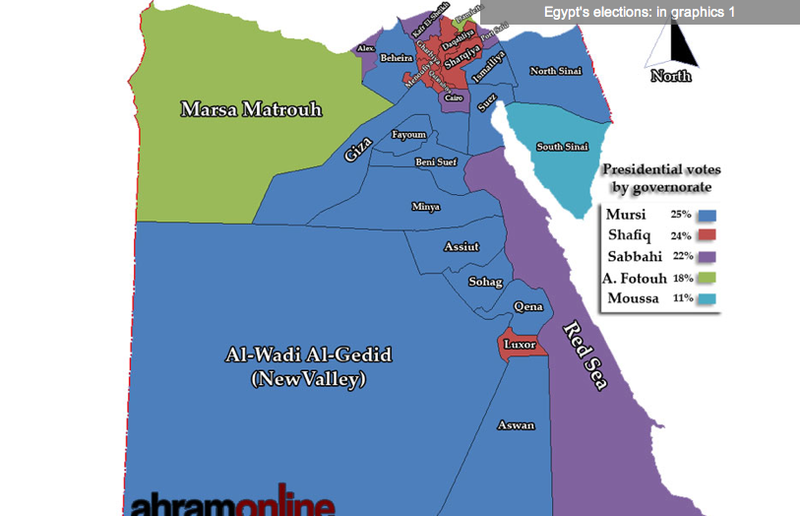 Amidst the emotional and political bustle of elections in Egypt, we wanted to take a moment to review the key figures and parties emerging over the last several months through the lens of land rights and housing policy. While these more localized issues are not at the forefront of national discussion. Many platforms touch on housing and land in their larger vision for the country. Land rights and housing policy remain integral to this period of transition in the country. Just days ago, dispossessed Egyptian farmers were vying for President Elect Mohammed Morsi’s attention to settle disputes with Youssef Wali, Minister of Agricuture under Mubarak who used to give huge tracts of lands to judges, generals and ministers. Among many other issues, it will be most interesting to see how Morsi handles these sensitive and deep-rooted issues. For a complete summary of events leading up to and through the recent transition check out the Huffington Posts’ timeline. Below we’ve highlighted the specific platform items of each party that mention issues of land, housing, basic services, environment and local governance. They are categorized into two groups: parties that focus on the governance of land and those who support improved housing policy. For a full summary of all political alliances and parties, visit the Carnegie Endowment’s Guide to Egypt’s Transition and Jadaliyya. 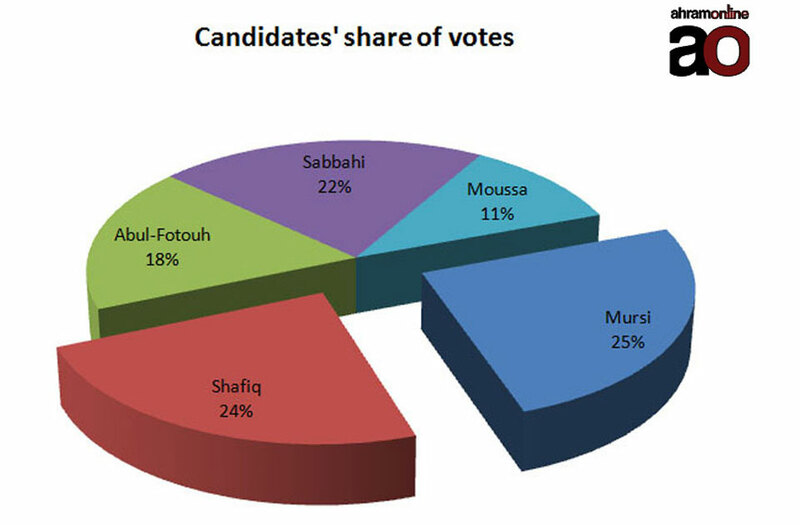 A great deal of the information below was found in M. Cherif Bassiouni’s Chronicles of the Egyptian Revolution Report. 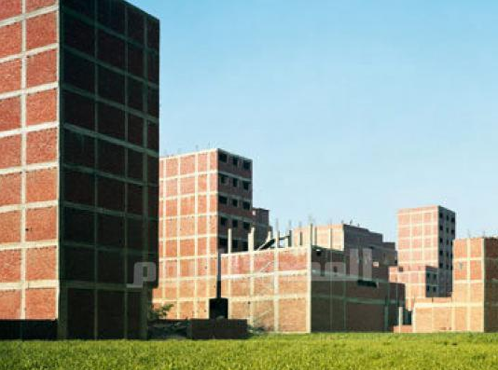 – Demanding the reclamation of all lands sold to private investors during the regime of Mubarak. – Provide state-subsidized housing to those in need. – Enhancing public services offered to citizens. – Every individual has a right to equal access of education, healthcare and housing. – Eradication of poverty through job creation and unemployment benefits. -Pursue environmentally sustainable solutions to the water scarcity crisis. As with other areas of potential change in Egypt’s political landscape, there are both promising and worrying signs in land rights and housing policy. For example, independent Presidential candidate, lawyer and labor activist Khaled Ali campaigned strongly on these issue and is an example of one of several people and organizations fighting for land rights and better housing policies. His campaign called for cooperatives to increase Egypt’s agricultural lands, to reclaim desert lands, and to realize self-sufficiency in agricultural production. While he received a fraction of the vote, his commitment to his platform continues. However, all this may be the exception rather than the norm. Other Presidential candidates, like Ahmad Sahafiq, frequently dealt in discounted land sales. Employees at the Civil Aviation Ministry and EgyptAir Holding Company have filed more than 40 lawsuits against Shafiq since the uprising, accusing him of corruption and squandering public funds. However, the fate of these cases remains unknown, especially since the public prosecutor transferred them to the military prosecution in May, and Shafiq was never summoned for interrogation. They also accuse Shafiq of squandering funds by investing more than LE100 million in building two malls next to the Cairo and Sharm el-Sheikh airports, projects that failed to generate any revenue. Selling vast tracts of ministry land to some businessmen at cheap prices is also among the accusations. In the coming months, the presence of concrete issues relating to land and housing policy in national political dialogue will be telling of the new administration’s true commitment to transforming the daily lives of Egyptians. While discussion remains focused on foreign policy, national democracy, and the relationship between the government and military, it is important for community organizations and activists to keep pushing for politicians to deliver on commitments to these more micro issues. Dana Kardoush is the Cairo from Below Communications Coordinator. Kardoush is an alumnus of Columbia’s School of International and Public Affairs (SIPA). While at SIPA, along with fellow classmates and colleagues in Cairo, she contributed to forming Cairo from Below. Kardoush’s interest lies in civil society mobilization and community-led development in the Middle East, and as a Palestinian-American, she hopes to return to live and work in Palestine in the future. Meredith Hutchison is the Cairo from Below Programs Coordinator. Meredith holds a Masters in International Affairs from Columbia University. While at Columbia, she was part of the team that formed Cairo from Below. Meredith’s interests center on local governance and accountability, and she hopes to continue to support the growth of community media hubs worldwide.